Spencer Reid. "Spencer Reid" - a Criminal Minds 壁紙 created によって TheCountess / online jigsaw puzzle at:. 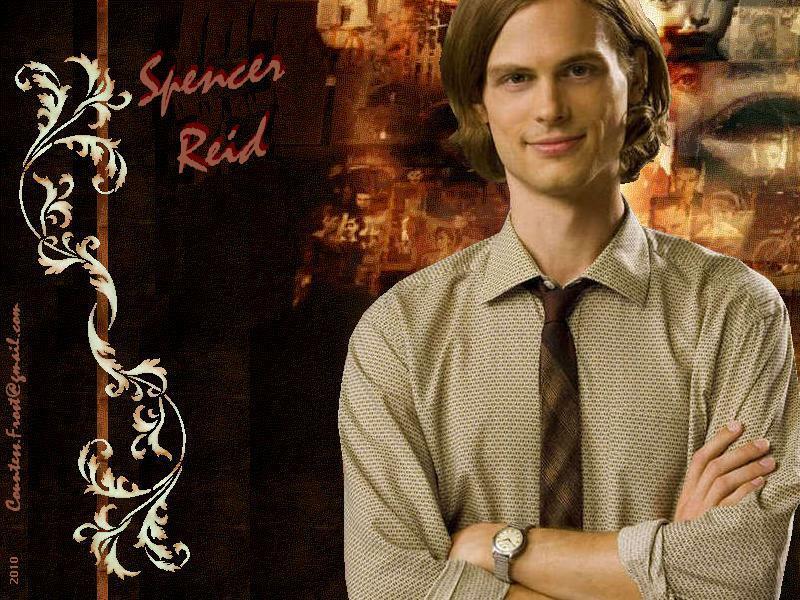 HD Wallpaper and background images in the クリミナル・マインド FBI行動分析課 club tagged: criminal minds tv show dr. spencer reid reid matthew gray gubler behavioral analysis unit bau fan art wallpaper thecountess online jigsaw puzzle. For anyone who might be interested, I've created an 80 piece online jigsaw puzzle of link. Enjoy!